Home is only open to rent June, July and August and does 42K in rents. Open it up for more income. 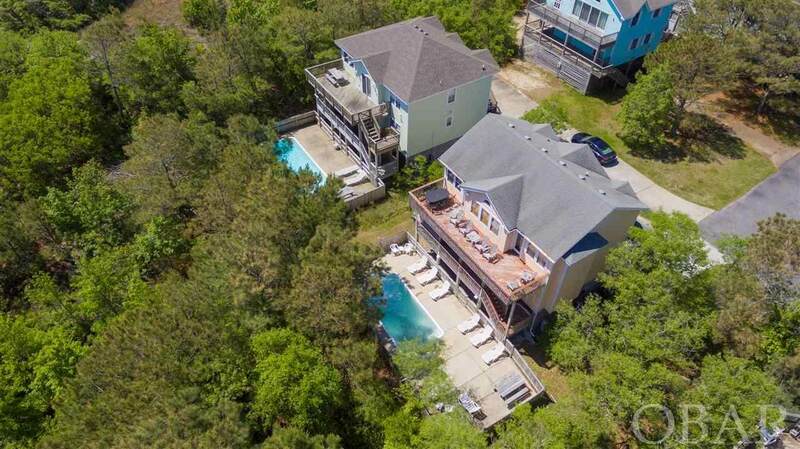 This 6 bedroom, 4 bath home includes two master suites and is nestled at the end of a quiet cul-de-sac with easy access to the beautiful beaches of Corolla. 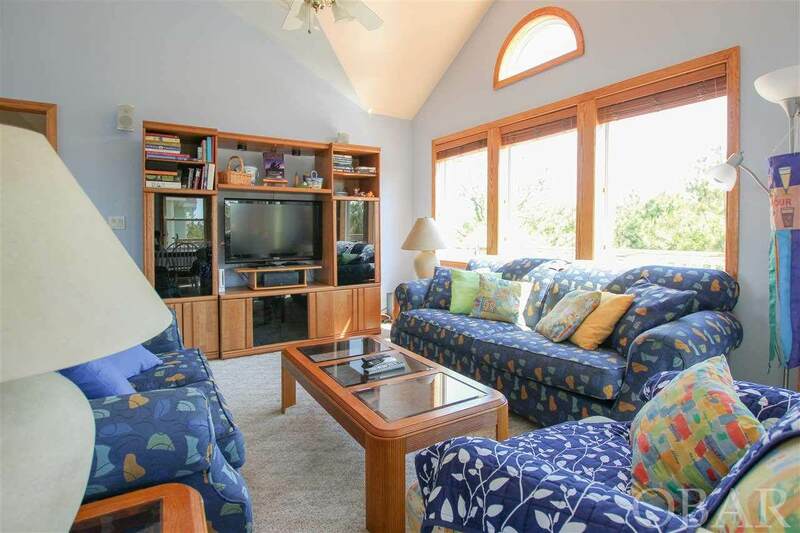 The home includes a host amenities, including a large and very private pool and hot tub, gameroom with pool table, multiple living spaces, and several covered decks to unwind. A great option for either a personal retreat or investment property. Dedicated greenspace along the back of the property offers privacy and serenity. 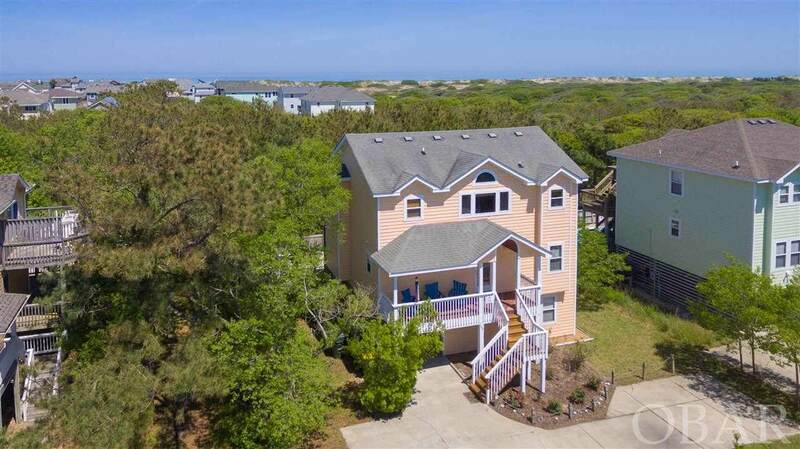 Beach access is just 320 yards away along a sandy path, located just outside the door! Decks repainted in Spring 2018 and new HVAC in 2018! 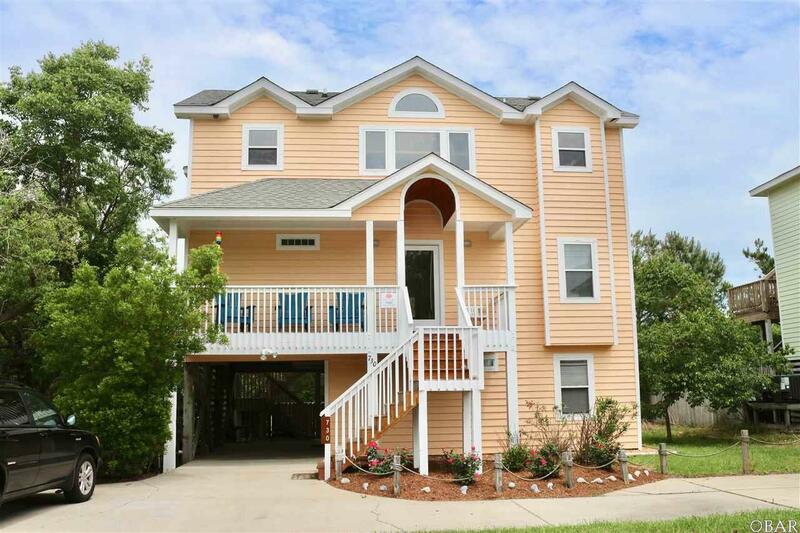 Very well-kept and cared for home with owners who use home full time in the off season.